Since George joined our family, I've never cleaned the leather because I've always been undecided on which products to use. 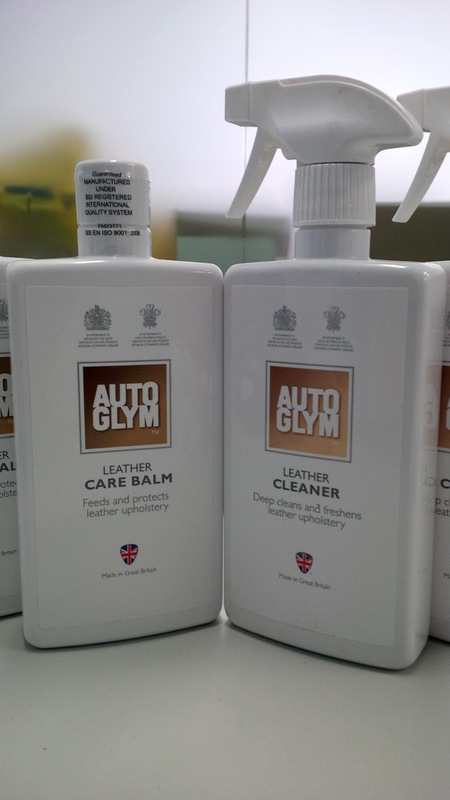 I finally decided on Autoglym Leather Cleaner to lift and remove containments and Autoglym Leather Care Balm to rejuvenate and protect it. 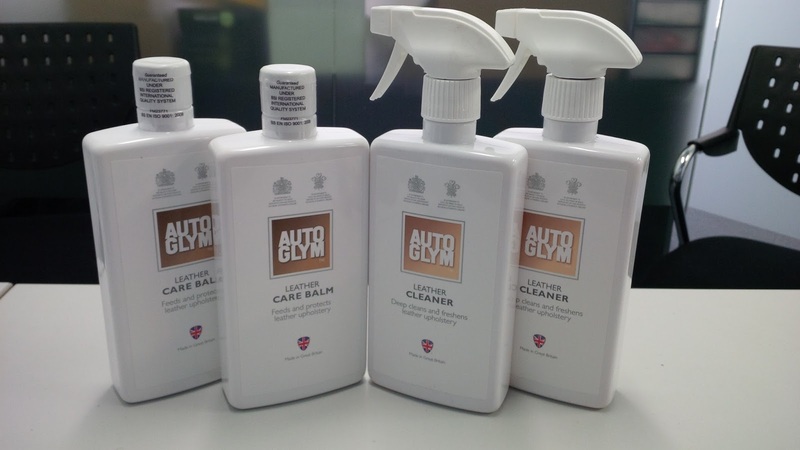 This, of course, is all in preparation for the Mercedes-Benz Concours D'Elegance in October. There should be a few more products to come in soon.